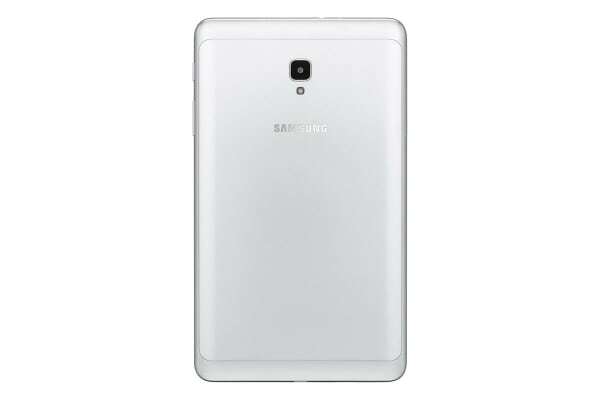 Smooth edges and metal back make the Samsung Galaxy Tab A 8.0 comfortable and sleek to hold. It was made to go wherever you go. 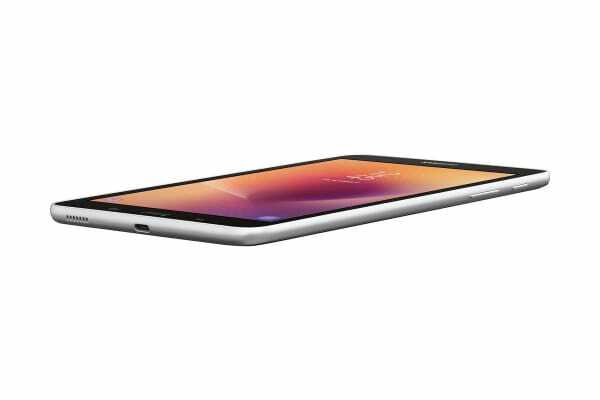 With Home Mode, the Samsung Galaxy Tab A 8.0 lets you check useful information in an instant. You can view the time, calendar, weather and date while charging. It also features a rotating wallpaper function so you can personalise your homescreen with your own collection of images. 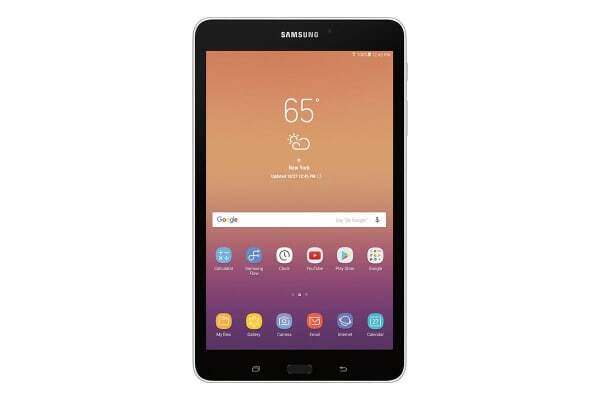 The Samsung Galaxy Tab A features a 5MP front camera and enhanced 8MP F/1.9 rear camera with auto focus and flash support for added precision even in low light. It also comes with additional settings such as HDR and Pro Mode to add more creativity to your images. The easy way to capture memorable images using your tablet! Its intuitive Floating Shutter button allows for improved grip and stability to give you more control when shooting. What’s more, you simply have to drag the shutter button left or right to zoom in and out. Long live the good times. 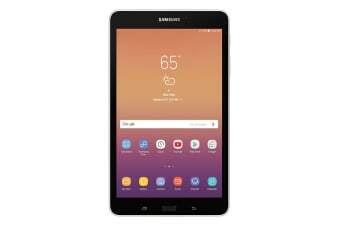 Samsung Galaxy Tab A is engineered with a reliable battery that is powered to last up to 14 hours so you can enjoy more hours of video play, surfing the internet on a full charge. Help your kids play with confidence with Samsung Kids Mode. You can help control how long they’re on the device as well as what they can see via the parental control settings. Apps such as LEGO, Filumudus & Toca Boca will encourage their curiosity and creativity. Galaxy Tab A users also have access to a Value Pack, which grants free access to games, apps and videos at no additional cost.